Is your company drowning in work? Do you want your company to be more effective in managing and delivering projects? We can help you get to a better place. We are strong believers in the Effective Simplicity™ approach, which recognizes the difficulty in changing organizational behavior. This approach advocates using the least amount of change necessary to meet the organizational need, leading to solutions that are easier to adopt, train and maintain. We work with you to define your needs, develop supporting processes and implement the tools needed to effectively manage and monitor your work. We offer end to end services from design through training and support worldwide. Tumble Road is a Microsoft partner, specializing in solutions built using Microsoft Project, Microsoft Power BI, SharePoint, Microsoft SQL Server, and Office 365 tools. For more information, visit www.tumbleroad.com or email us at info@tumbleroad.com. 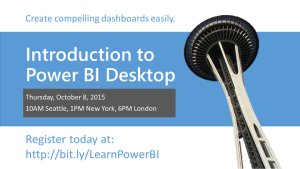 1 hour Power BI Desktop Virtual Training class (recorded and available after to attendees) for $29 USD on Thursday, October 8 at 6PM London time. Register here. Updated list of training and speeches here. I can provide these virtually or on site and they can be customized to the needs of the organization. The last video on this page may be of interest as it is a full one-hour presentation on work management alternatives in Office 365. We help coaches look great online and work more efficiently. We know all about optins, building a list, websites, autoresponders, content dripping, online scheduling, coaching forms, membership sites, goals, sales funnels, personal branding, getting booked solid, automating your business, having fun! 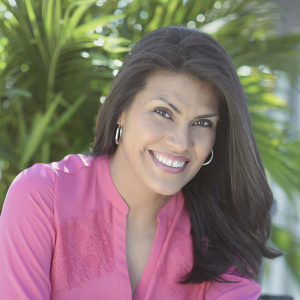 Brenda Barbosa is a communications expert + business storyteller that helps business owners and online entrepreneurs craft a clear, compelling message for maximum impact and sales. Learn how to leverage stories to to communicate with power and authority. Nicole specializes in helping independent consultants, freelancers and small business owners grow their bottom. Ms. Fende provides one-on-one consulting using her proven system tailored her clients’ needs. She is also available as a speaker for events and conferences. 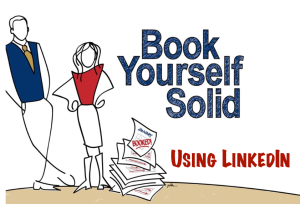 Training to help service professionals to get client using LinkedIn based on the Book Yourself Solid® System.